Come out for food, fun, and entertainment. The Mango Men will be performing that evening starting at 4:45pm. There will be food concessions, so just bring the family along with chairs/blankets and money for dinner. 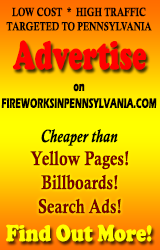 You will get a great view of Upper Merion Township’s 4th of July fireworks display.